WHAT IS UP WORLD?! 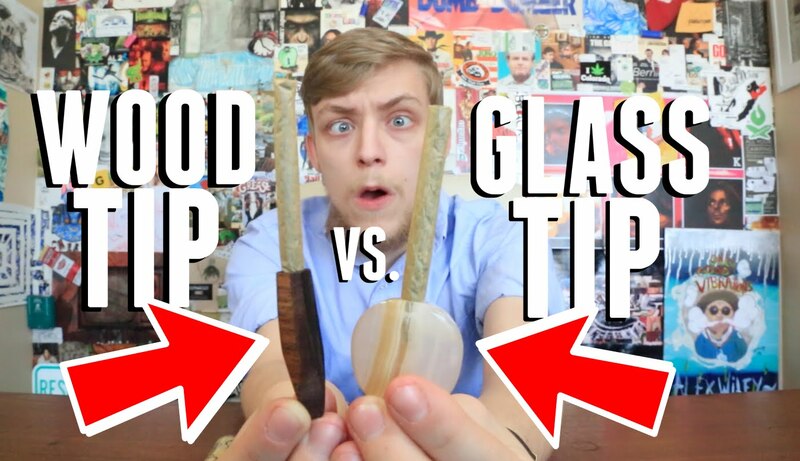 Join me today on CRUTCH as I sesh hard on this blackberry kush weed and discus in my opinion the differences between a wooden joint tip and a glass joint tip!! If you enjoyed this video please SLAM that LIKE button and share it with your friends! If you need more CRUTCH in your life check out the playlists on this channel and SUBSCRIBE for a new cannabis related video all the time! #StayHigh friends!! LINKS!! MUSIC BY COOPER HOPKINS, FOLLOW HIM ON SOUNDCLOUD! - https://soundcloud.com/cooperhopkins/sets/crutch420/s-Mjde6 Show some love to our Crutch Sponsors!!! - LEAFBUYER!!! https://www.leafbuyer.com/ SABERTOOTH GLASS(save with code &apos;Crutch420&apos;)! - Shop - http://www.sabertoothglass.com/ YouTube (Live Auctions) - https://www.youtube.com/user/sabertoothglass HIGH ALTITUDE SMOKE! - http://www.highaltitudesmoke.com/ Shop - http://www.highaltitudesmoke.com/store/ Instagram - https://www.instagram.com/highaltitudesmoke MY LINKS!! https://www.facebook.com/OfficialCrutch420 https://www.twitter.com/Crutch420 https://www.instagram.com/Crutch_420 CrutchContact@Gmail.com for business! !